I am off on an exciting venture — my new blog! 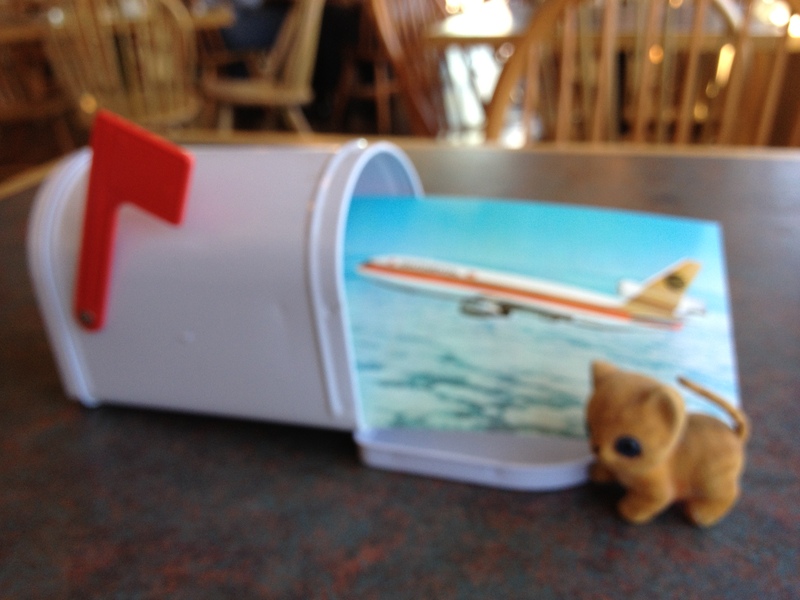 This entry was posted in Uncategorized and tagged gulliver, mailbox, postcards. Bookmark the permalink.